CLIMBING GRIEF FUND – S.O.A.R. As climbers we know climbing is an inherently dangerous undertaking. We feel the risk is outweighed by the strong expression of selfhood that comes from moving up rock, snow and ice. People have tried to define more precisely why people climb as if climbers were all cut from the same cloth. However there areprobably as many reasons to climb, as there are climbers. unexpected. Sometimes even witnessing trauma can greatly disturb our inner balance. The emotional reactions that follow such experiences often linger and can interfere with our life. 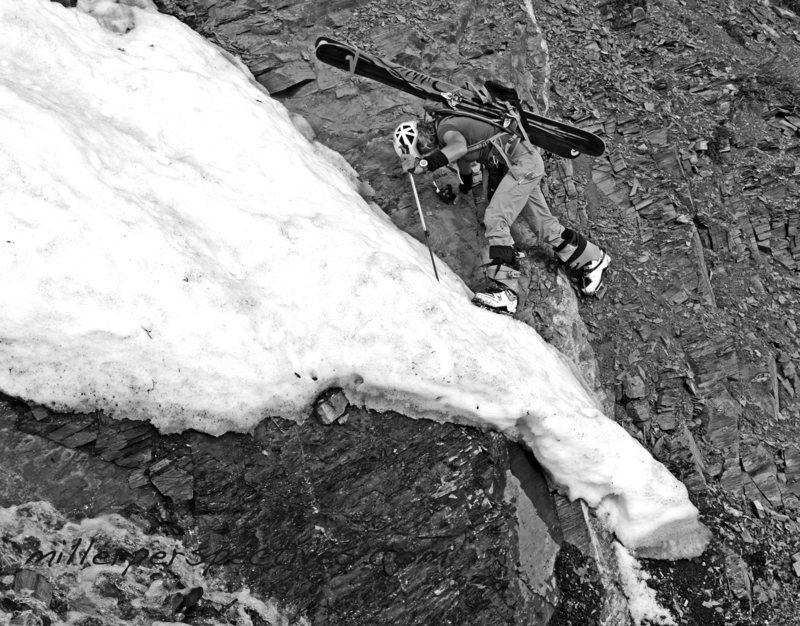 Loss and injury can trigger an avalanche of overwhelming emotional and physical reactions. Anxiety and depression, sleep and appetite changes, concentration and memory changes. Unlike an avalanche of snow and rock, which can drag and can bury mountaineers, we can sometimes bury these disorganizing feelings deep within us. The American Alpine Club feels compelled to help. Over the next few months, we will be developing a program to help climbers in need: The Climbing Grief Fund. The fund’s starting goals are small—a grief resource webpage, individual counseling grants post-trauma, or loss and group counseling sessions at AAC Craggin’ Classic events. This fund is overdue and we hope it build tremendously over the years through individual, company and organizational donations.